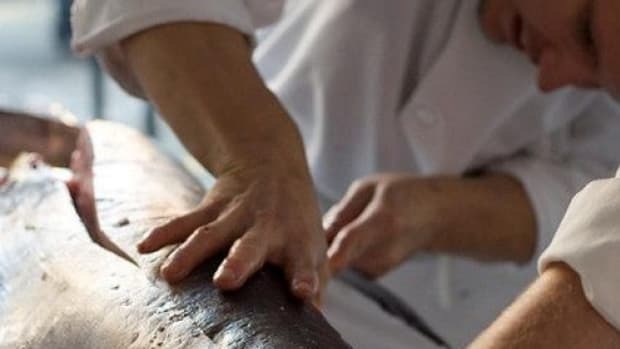 Rampant mislabeling may be exposing customers to mercury levels in fish that are higher than expected, finds a recent study. 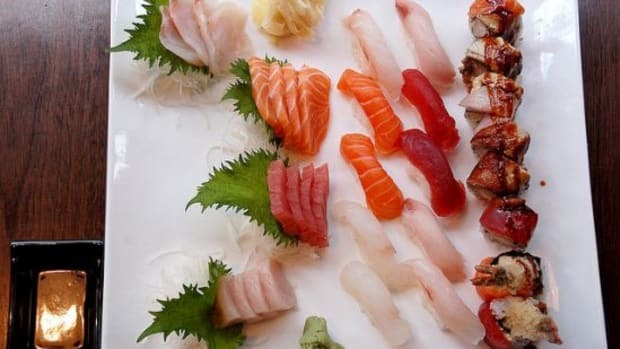 Seafood, like Chilean sea bass, that are sourced from regions with high levels of mercury, are being labeled as certified by the Marine Stewardship Council for having lower mercury levels when the fish may actually be other species altogether. 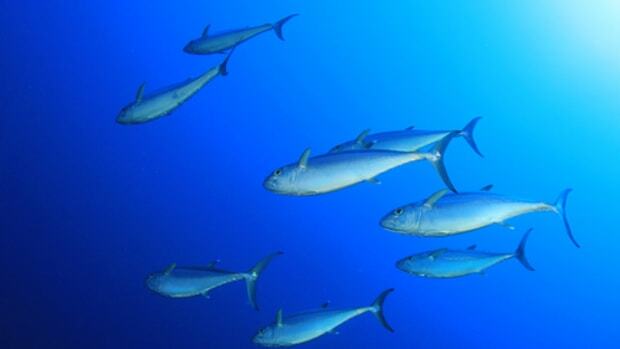 According to the study, published in the journal PLOS One, researchers measured the mercury levels in fish samples from ten states, and when the researchers tested the DNA of the fish, they found that “those from outside the [Marine Stewardship Council] area had twice as much mercury (0.63 ppm) as those genetically confirmed to be South Georgia stock (0.31 ppm),” reports Reuters. 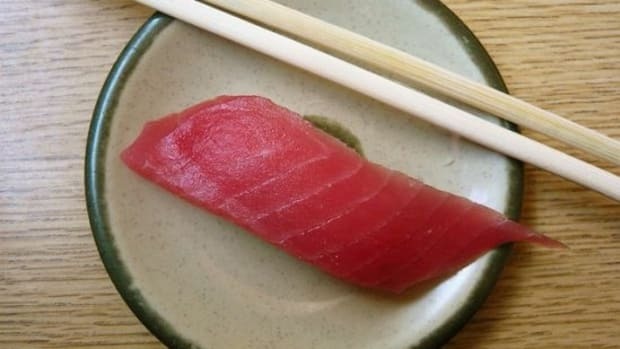 The researchers had discovered that accurate labeling of seafood is not always happening, which other recent studies on fish fraud have also found. 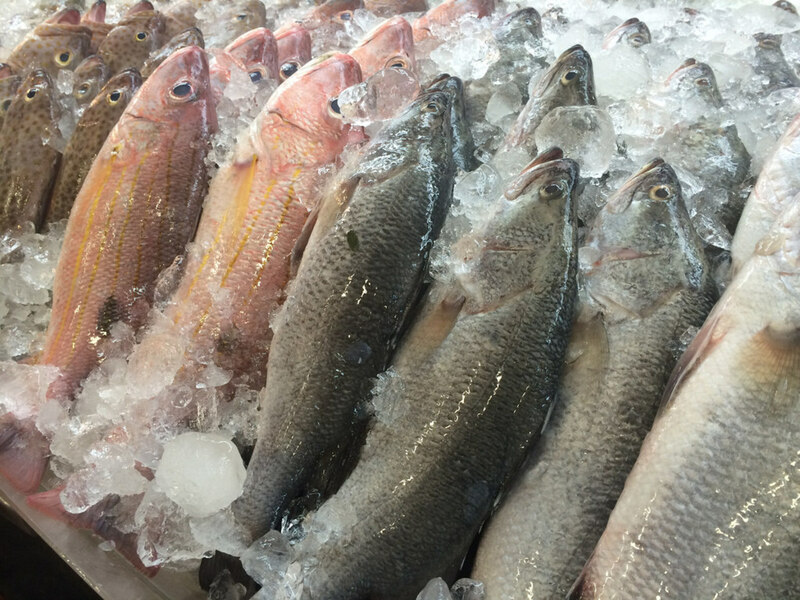 When it comes to mercury levels in fish, the region(s) where the fish is being sourced plays a huge factor in the safety of the fish that needs to be accurately reflected on the labels. 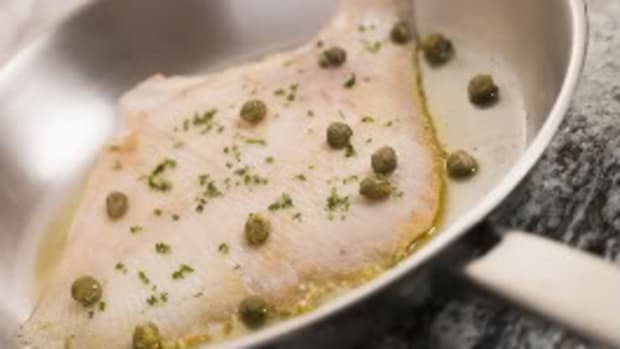 Fish from South American waters can contain two or three times the mercury levels in fish than those from MSC certified waters, noted the researchers. 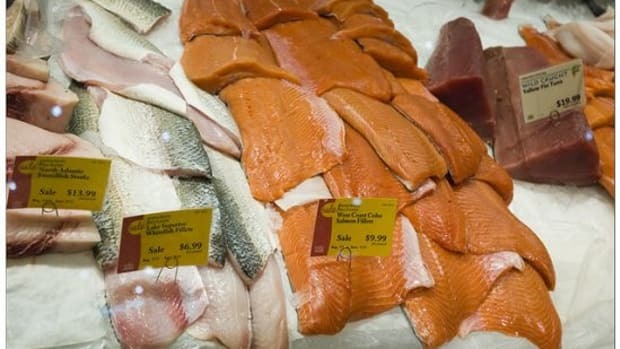 “Our study demonstrates that accurate labeling of seafood – not just with respect to what species but also what country or region the seafood came from – is essential to consumers, particularly in the aforementioned demographic, to make informed choices at the seafood counter,” lead author Peter Marko, of the University of Hawai’i at Manoa, Honolulu told Reuters Health. 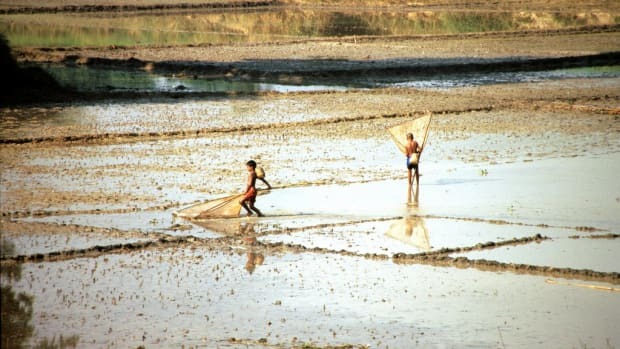 “Regular mercury exposure is potentially dangerous to developing nervous systems, so this and other studies like it are of greatest concern to pregnant women, children, and women planning on having children,” said Marko. 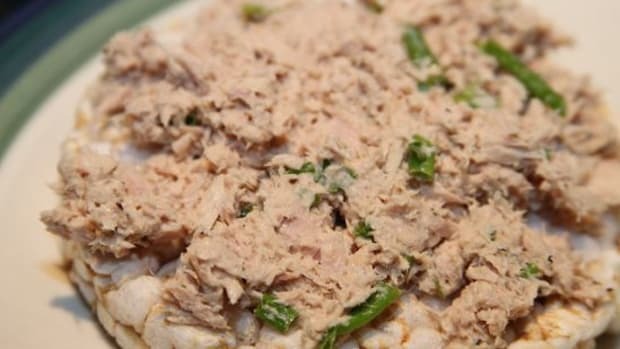 Consumer Reports just issued an advisory, warning pregnant women to avoid all tuna during pregnancy to prevent mercury contamination, which is dangerous to the developing fetus.